Inverted distilled Barley Wine from Emelisse. Thick, full and syrupy beer with lots of flavor and alcohol. 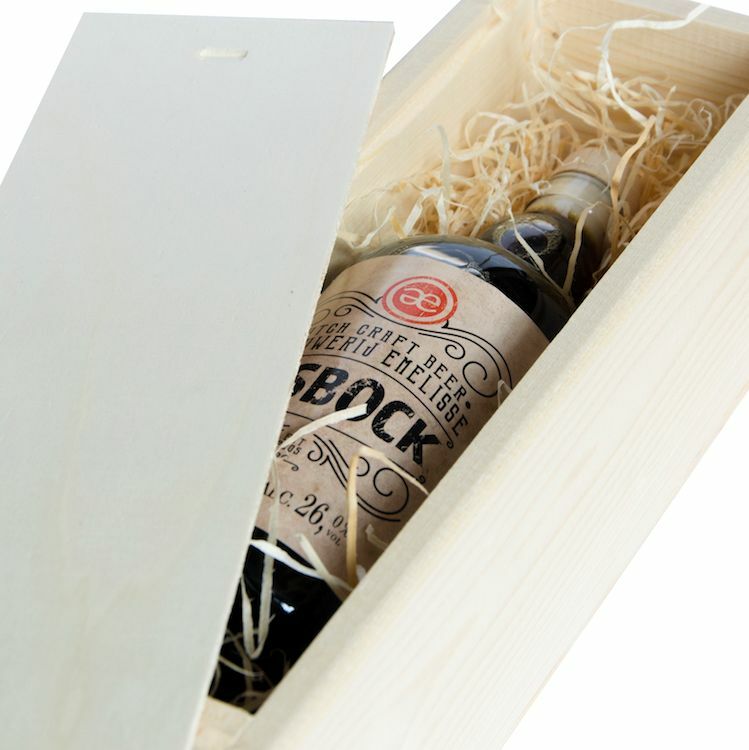 Emelisse Eisbock is made by treating the Emelisse Barley Wine according to the eisbock method. This creates a beer with a much higher ABV. Actually, this is inverted distillation and the melting point is used instead of the boiling point. This creates a thick, full and syrupy beer with lots of flavor en alcohol. Because of the high ABV, it is wise to drink this beer as a drink/shot, not as a beer.